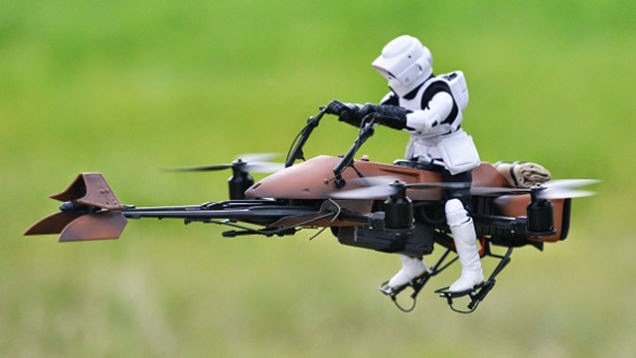 Over on slashgear.com, they show us how a "Star Wars Speeder Bike drone puts mini trooper in the air" here. 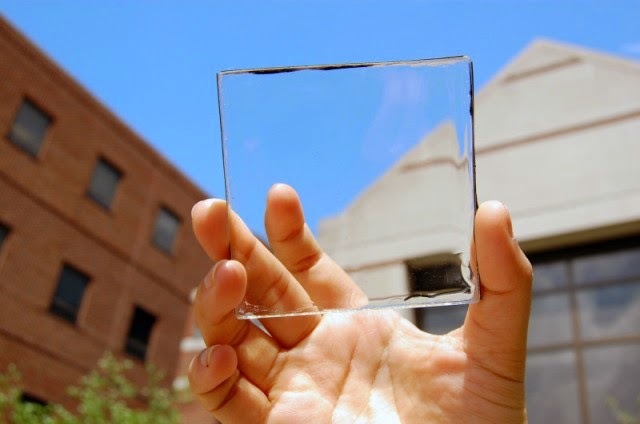 Also, on extremetech.com, they share "A fully transparent solar cell that could make every window and screen a power source" here. Finally, on doc-ok.org back in 2012, they told everyone to "Build your own Augmented Reality Sandbox" here.